I got the account, thanks to all of you! A. Tell us something about yourself? I am a guy from Europe, I have been present on torrent scene for almost 10 years, have an account on our local site for 9 years with a great ratio with over 10tb upload. B. 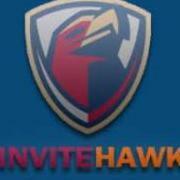 How did you find InviteHawk? I found it via Google. C. What Torrent Sites are you looking for? 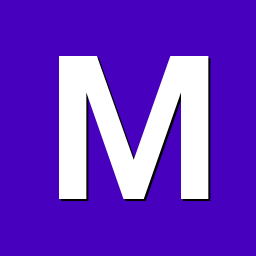 (Mention none if just browsing) Mostly big sites with a great community, right now I am in search for Empornium acc/invite. D. Do you use the same email on InviteHawk as well as on trackers? (If yes, change it from your profile or contact a staff member) I use the same email. E. Do you have any suggestions for InviteHawk? So far no.